Rent apartments and chalets in Au (Großarl), Austria. This very nice and modern furnished apartment is located in the beautiful Grossarltal and is the ideal place for a relaxing and well deserved vacation. 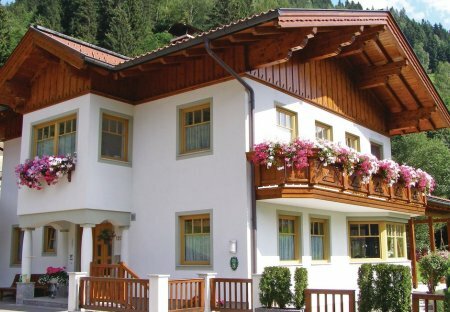 This very nice and contemporarily furnished holiday apartment is located in the beautiful Laireiter Grossarltal and is an ideal place for a relaxing and well-deserved holiday. This farm is beautifully located in a green countryside of Grossarltal. The holiday apartment has spacious, bright rooms and is completely refurbished. 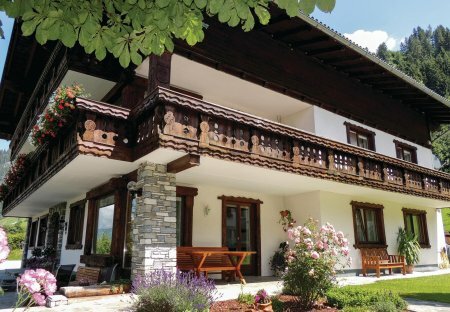 This lovely semi-detached house is beautifully located in Grossarl and offers a wonderful view of the surrounding mountains and the valley. The house Lindorfer was renovated a few years ago and extended in the autumn of 2006. The house offers cosy, sun facing apartments (ASA739 and ASA728). The house Lindorfer was renovated a few years ago and extended in the autumn of 2006. The house offers cosy, sun-facing apartments (ASA739 and ASA728).